In 7 days I am running the London marathon. This is an overview of my marathon background, my training (how I think it has gone), and my targets for the race. 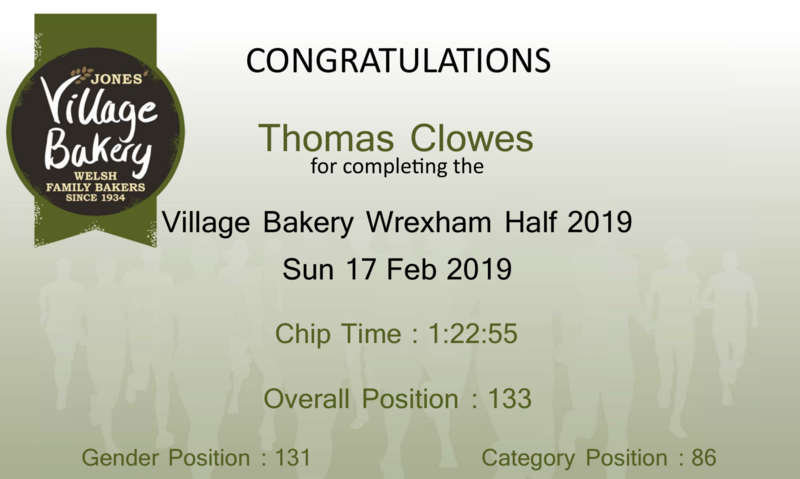 My race report for the 2019 Village Bakery Half Marathon in Wrexham. I finished in 1:22:55 - a new (poorly executed) personal best over the half marathon distance. Things that Starling Bank should spend their £75 million investment on..
Starling Bank markets itself as being a cheaper and simpler way of making international payments. It is not. 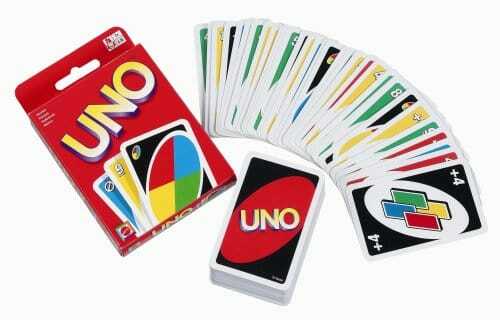 Poor user interfaces and rushed product releases make for an extremely questionable product. Amazon Web Services' (AWS) Convertible Reserved Instances (CRI) are/were fundamentally broken. This is my experience trying to get them to fix it. In June 2019 I will run my first ultra marathon in Durban, South Africa. Comrades - The Ultimate Human Race. Read why, and follow my journey. Did Not Start. Chicago 2018. 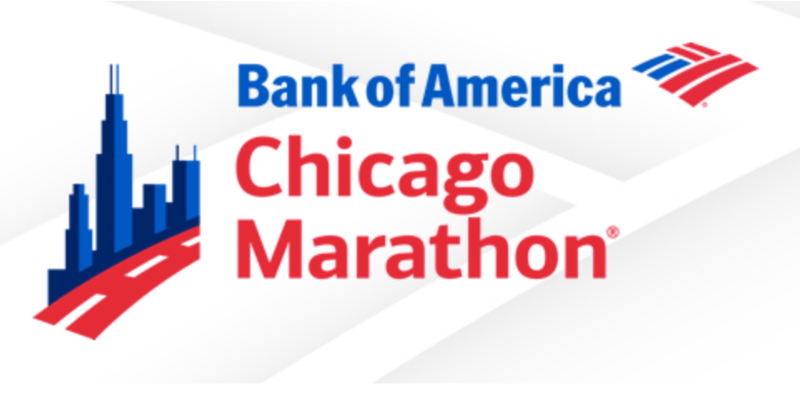 I did not start the 2018 Chicago marathon. Instead I deferred my entry. 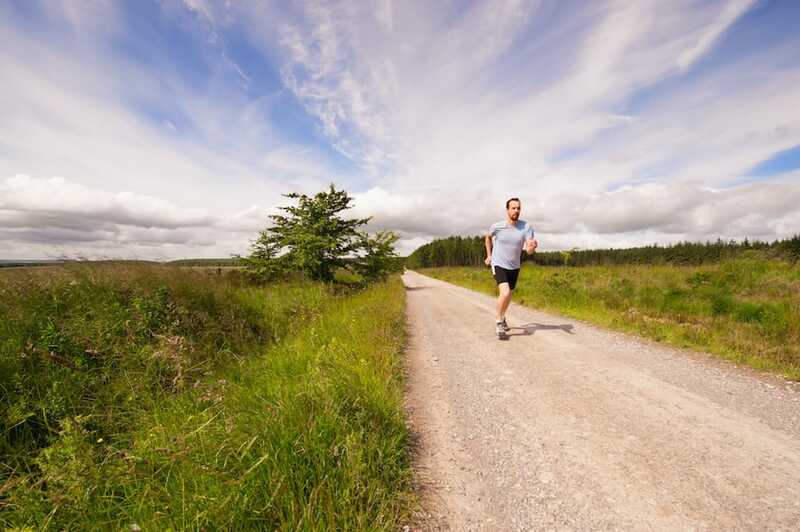 This blog explains why and outlines my running plans going forward. 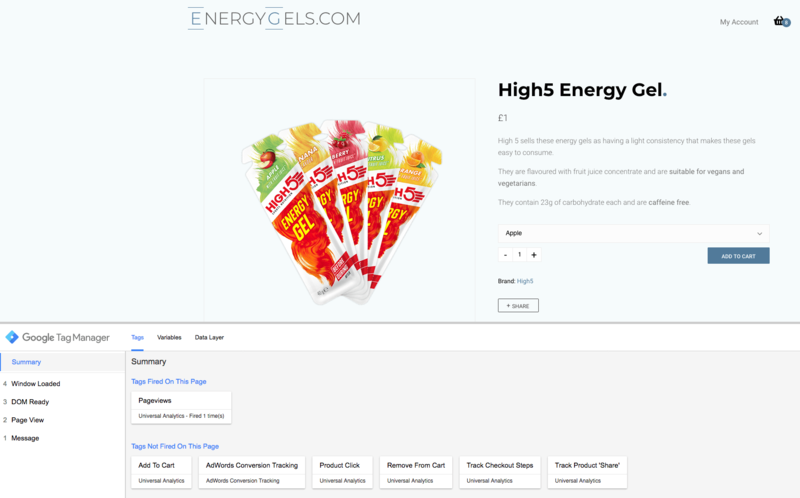 My company has built an ecommerce website for runners/cyclists/people who want to buy energy gels - EnergyGels.com. This blog post outlines why as well as some of the technical implementation considerations/details. 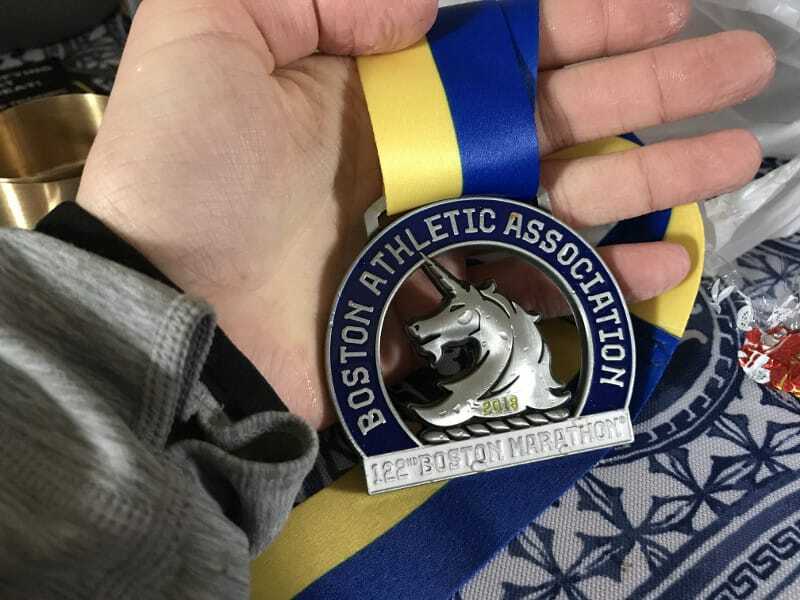 My race report from the 2018 Boston Marathon. I ran a 2:58:18. An overview of my training, splits etc as well as photos and thoughts. 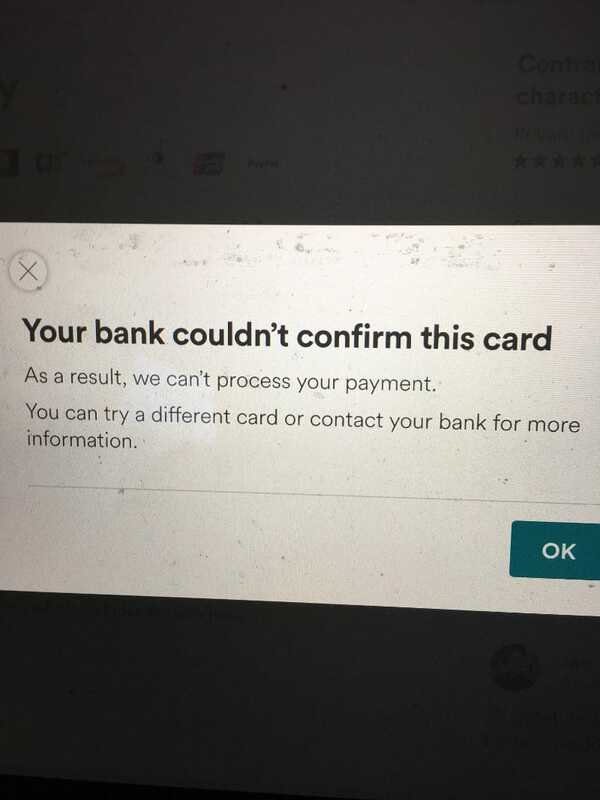 AirBnb has a bug with payment processing across borders which they refuse to acknowledge. This is unprofessional, dangerous, and nearly put me on the street. Mental health issues are prevalent in modern day society. Why? Is our approach to dealing with them appropriate? and how do we continue to move forward.